Hotel Sangam, one of the most luxurious hotels in Pithoragarh, will be a decorous place fit for your occasion, be it conferences, seminars, weddings or fashion events. 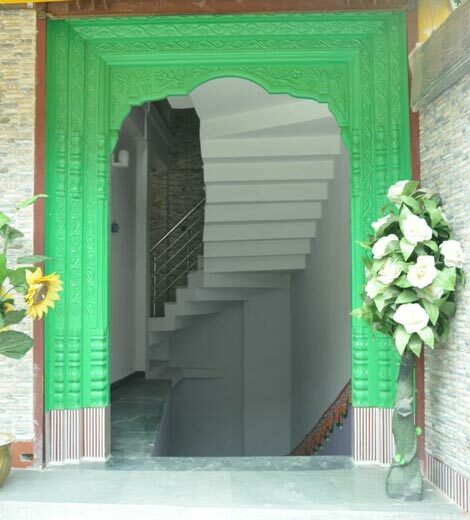 Hotel Sangam takes pride in offering its guests a peaceful and tranquil heaven. The perfect retreat for visitors and business travelers alike. Hotel has been completely transformed into a luxury hotel providing discrete accommodation with sumptuous comfort and vide variety of Indian and Chienees Food.